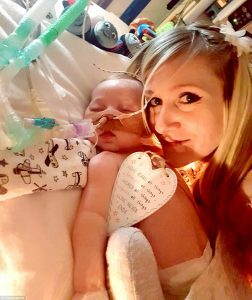 With broken hearts the parents of Charlie Gard announced that their baby boy has died in Britain after being removed from life support. 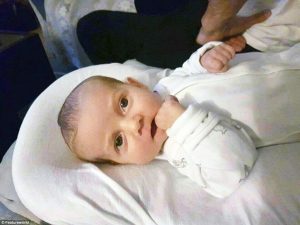 Charlie died just one week shy of his first birthday and after courts denied the wishes of his parents to take him home from hospice. Gard suffered from encephalomyopathic mitochondrial DNA depletion syndrome, a rare disease of which there are only 16 current cases. His story won the hearts of people worldwide and his case spurred outrage and debate. 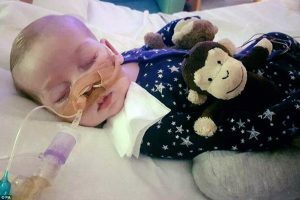 Chris Gard gave an emotional speech saying, ‘Mummy and Daddy love you so much Charlie, we always have and we always will and we are so sorry that we couldn’t save you.